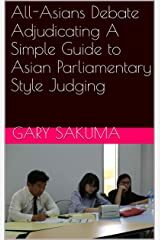 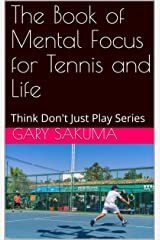 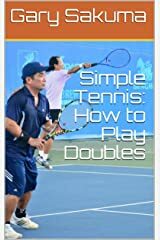 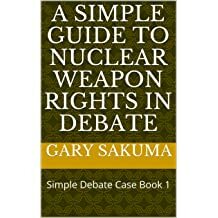 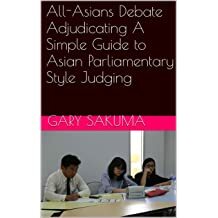 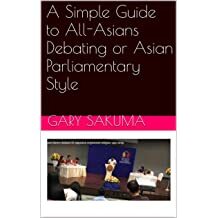 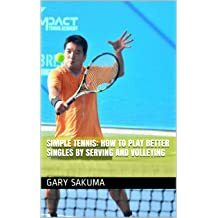 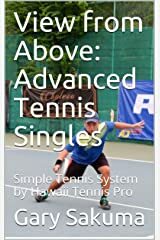 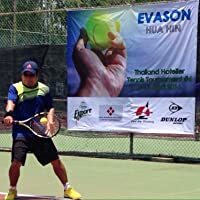 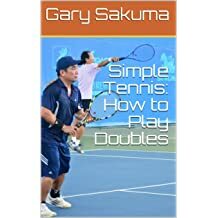 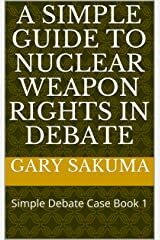 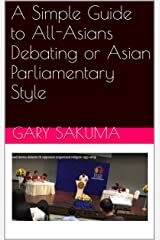 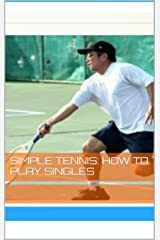 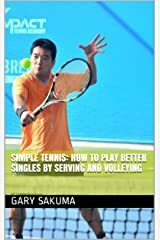 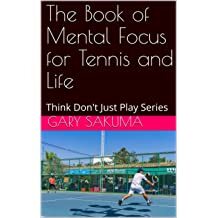 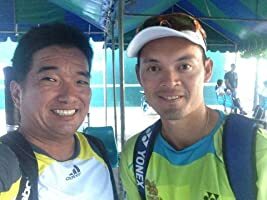 ITF Senior Doubles Ranking 69 in Men's 45 with a Mixed Doubles Ranking of 68 and highest singles ranking of 311, Hawaii Tennis Pro, Gary Sakuma, is an active player and teacher. 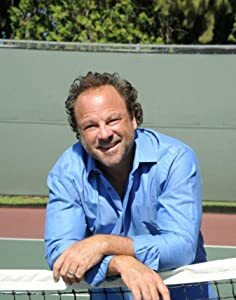 A graduate of the University of Southern California in Biology with a minor in Chemistry, he went on to become a high school science teacher. 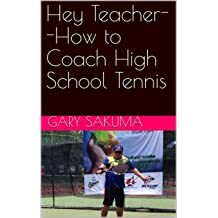 He started coaching tennis at Kalani High School in Oahu, Hawaii in 1991--where they won an OIA Championship in Soft Tennis. 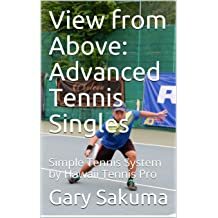 He became certified in 1995 and the Head Pro at Tradewinds Tennis Center at Hickam Air Force Base where he developed the juniors and adult programs--he coached two women Honolulu Tennis League C teams to first and second place. 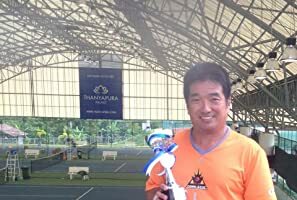 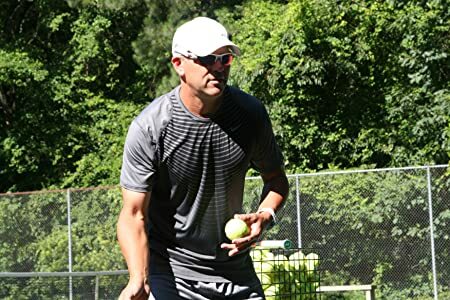 His summer work was at Punahou Schools where working with Peter Burwash International style programs polished out his understandings of beginners to intermediate tennis. 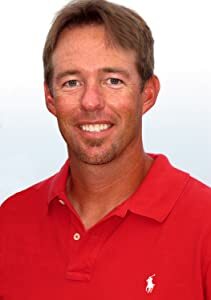 Later, he got to develop Top Gun--their high performance program. 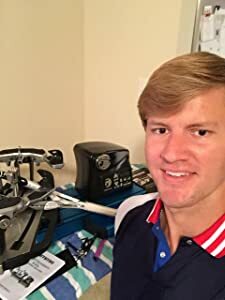 Once again, fortune smiled on him. 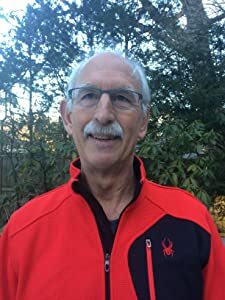 He coached Boys Jv and switched to Girls after two years--the rationale--the boys always won--and they still do. 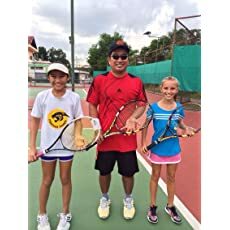 But switching to the girls, and having been the boys the JV coach, he created a combo program--the former JV boys would come and play with the JV girls in clinics and really help accelerate their development. 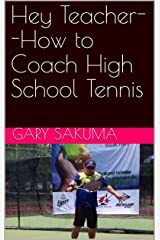 Gary later became the Intermediate Coach, the JV Coach, and the Assistant Varsity Coach, he would teach P.E. 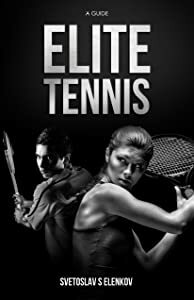 classes and target the athletic girl students and have them join tennis--Scout ended up playing for Northridge--a soccer girl turned to tennis. 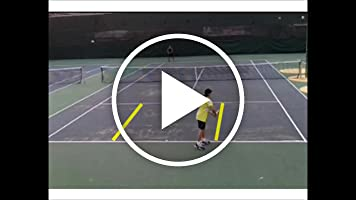 When working with the Intermediate (age 11) players, the game had to be explained and then, worked on. 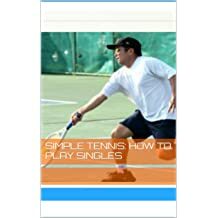 Teaching them like students wasn't working so he developed games to teach the strategies--the games would have ways to win that followed our strategies--simple tennis system began.